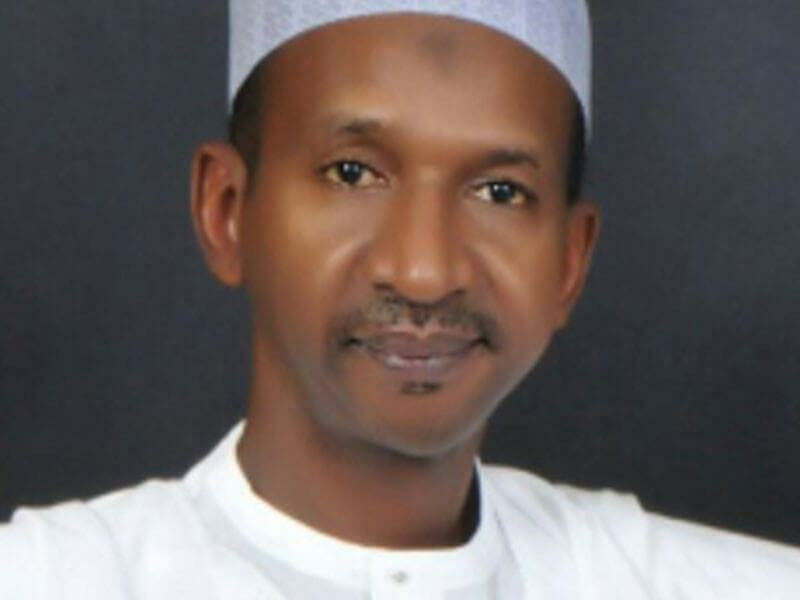 The Bauchi State Governor, Mohammed Abubakar, has accepted the resignation of his deputy, Nuhu Gidado. Mr Gidado on Wednesday evening submitted his letter of resignation to Mr Abubakar, a day after he returned from a foreign trip. In his resignation letter which was made available to journalists in Bauchi by his spokesperson, Yakubu Adamu, Mr Gidado said he decided to resign because he currently has “dampened spirit and waning zeal” as it relates to his official engagements. Mr Gidado said he had, in the early stage of the administration, made his intentions known to the governor to serve only one term in office. Confirming the resignation, Mr Abubakar took to his verified Twitter handle and stated that “Today, we received the resignation of our Deputy Governor, Engr. @NUHUGIDADO”. The governor also twitted that “on behalf of the people of @BauchiState, I thank him for his meritorious service while in office.